Care about how our country is run? Care about equality and fairer representation? Care about issues like education, health and family? Then this is the event for you. Join the Minister for Women and many other women MPs and representatives to discuss what it takes to be an MP! 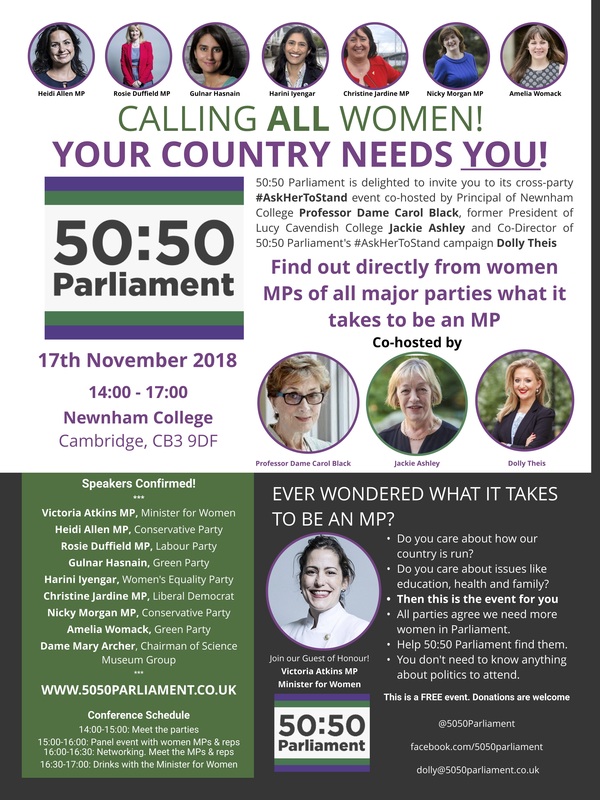 50:50 Parliament invites you to the first ever Cambridge #AskHerToStand conference in Newnham College co-hosted by 50:50 Parliament’s #AskHerToStand Director Dolly Theis, Principal of Newnham College Professor Dame Carol Black & former President of Lucy Cavendish College Jackie Ashey. 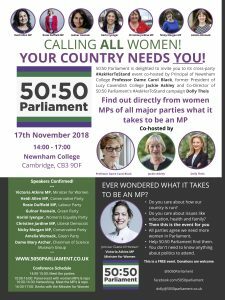 The conference event is for ALL women of Cambridge (local women, residents, students, university staff, researchers, etc) to learn about what it takes to be an MP & what the process of becoming one involves. There is no expectation for you to want to stand.  If you are just curious then please come along. It is a cross-party event & will include a panel discussion with women MPs from all major UK political parties (see below). There will be an opportunity to meet the candidate teams from different parties & speak directly with policy makers & parties about where to begin or develop your political journey. This is a free event but donations are welcomed.